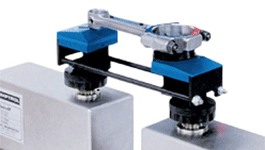 Comptrol Incorporated manufactures a complete line of tension measurement solutions (including load cells, tension indicators, and controls), linear motion products, (including ball screws, ballnuts and bearing blocks), and connecting rod weight verification products (including scales, cradles, and masters). Comptrol also continues to manufacture specialty products for unique markets and continues to distribute products for key manufacturers. 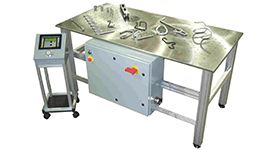 We can help you with a web tension control system, tension indicators, tensions controllers, as well as rebuild or repair your older Comptrol web tension control products. We can replace other transducers / load cells on machines as well, try our web tension control system configurator, to choose a load cell that will work best for you. We offer cut to length ballscrews, lead screws, or precision ground screws, as well as building our own ball screw assemblies used in machine building or used in any general linear motion application. 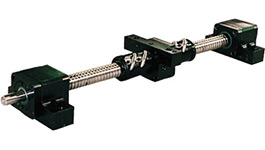 We have linear motion options for all of your production requirements, or one piece applications. We will also supply replacement parts when upgrading or retrofitting an existing system, requiring ballscrews, lead screws, or precision ground screws, or complete assemblies. We are also a leading distributor for all Thomson Linear products. 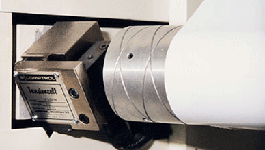 At Comptrol Incorporated, we also supply a full line of linear motion products and connecting rod weighing systems, which are ideal for either small or large production facilities. 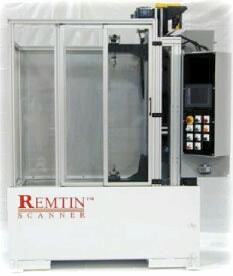 In addition to our components, parts, and systems, we also provide contract services for our customers. 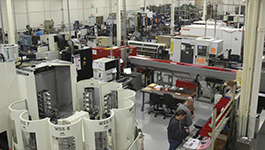 These services include reverse engineering of existing parts and components, electrical and mechanical assembly, and precision CNC machining for the production of specialty and custom products. To learn more about our services, products, and various support options, contact our friendly staff today by calling (216) 587-5200.